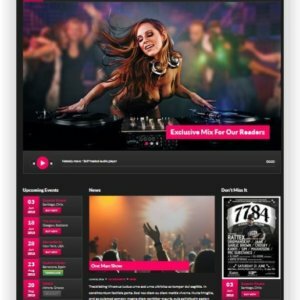 WordPress Music Theme Superstar - With SoundCloud Playlist and Shop! 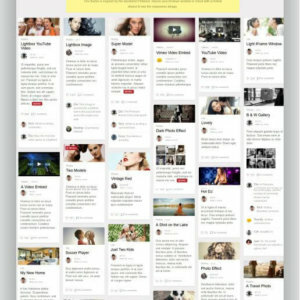 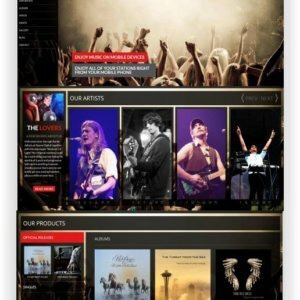 WordPress Music Theme Superstar is a fantastic music band WordPress theme suitable for artists, music bands, musicians or anyone who works in the music industry. Promote with Superstar your next gig with countdown counters, direct ticket sales and galerie-photos. 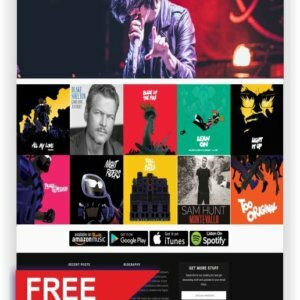 Sell your music or merchandise online in the integrated WooCommerce Shop. 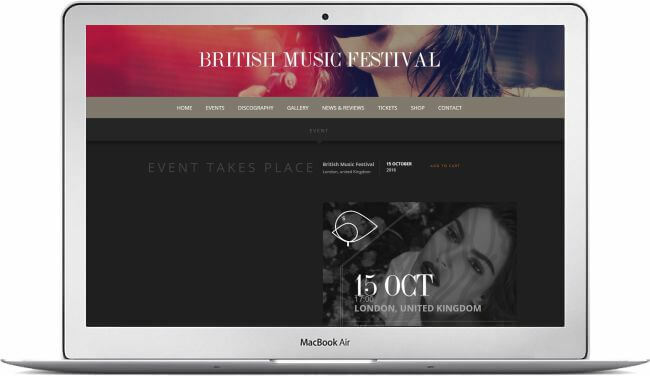 Superstar theme features a continuous playback audio player with SoundCloud playlist, a full screen slider, discography, events, photo gallery and videos pages, allowing you to customize it according to your music style and to your needs. 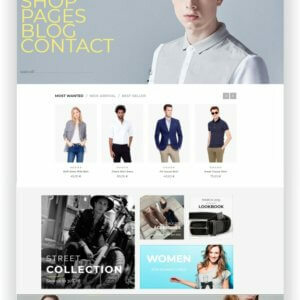 Also Superstar comes WooCommerce ready. 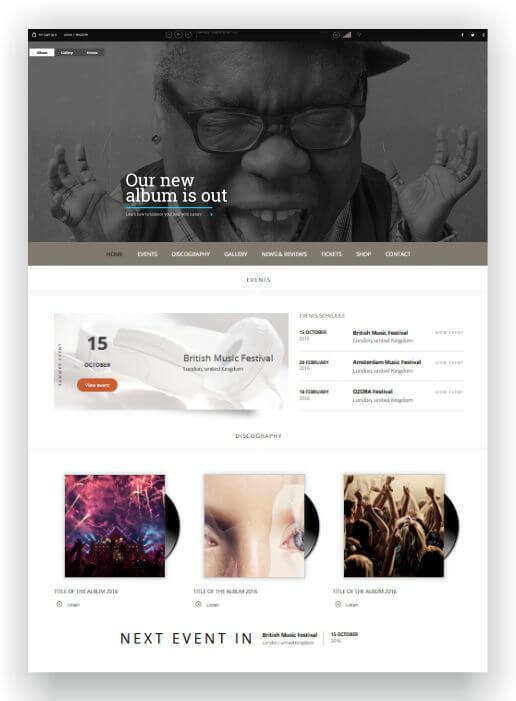 So selling your music and merchandise was never easier.Superstar theme is extremely easy to setup and configure, both for expert and beginner users. 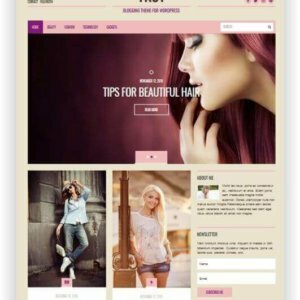 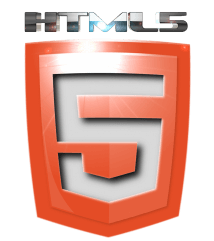 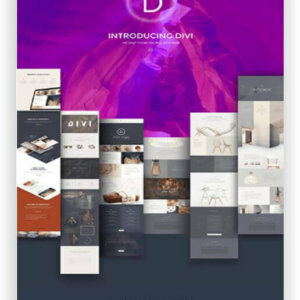 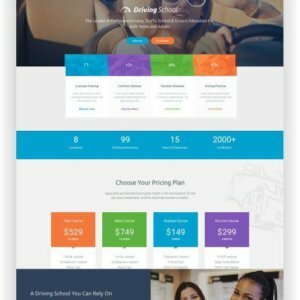 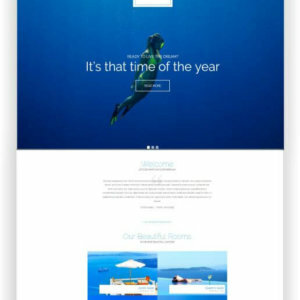 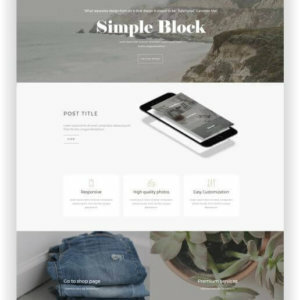 The theme is responsive and looks perfect on any device. 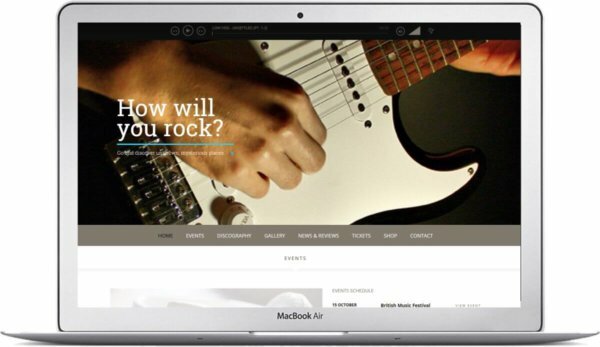 It Also comes with Visual Composer and Revolution Slider built in. 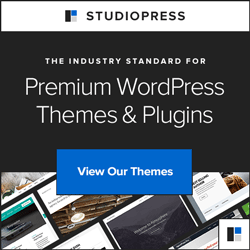 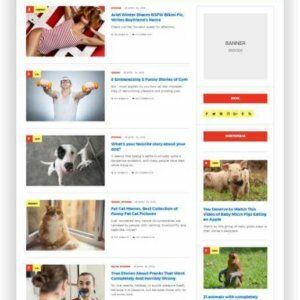 Superstar is a premium WordPress theme that works perfectly in every browser and can be adapted exactly to your needs, as you can change almost everything in the topic. 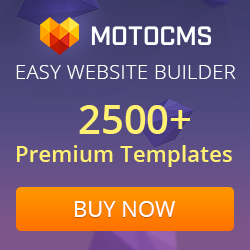 And it’s easy with no programming skills! 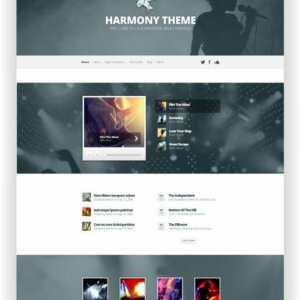 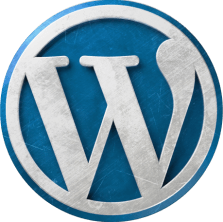 WordPress music theme superstar. 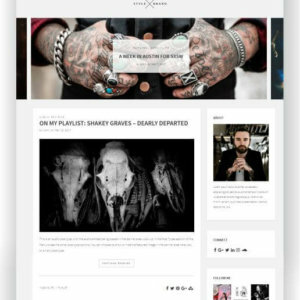 One of the most popular music WordPress themes out there, loved by 2500+ users.